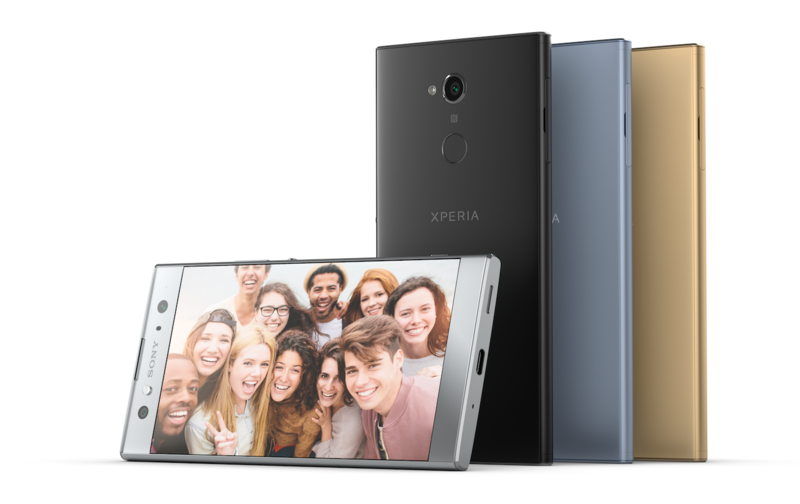 Sony seems serious about improving its smartphone game. 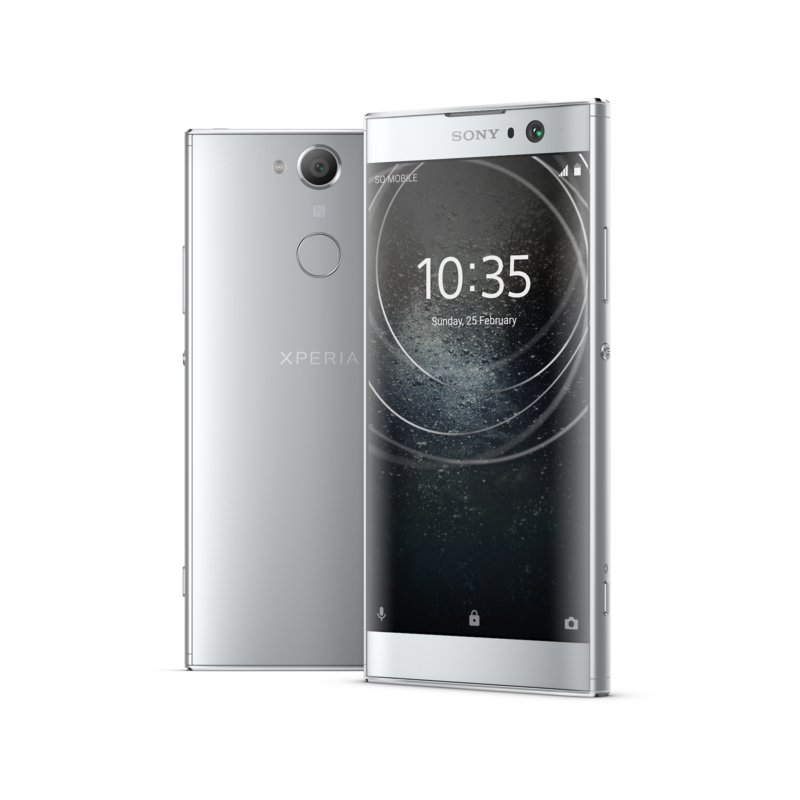 The Xperia XA1 and XA1 Ultra, despite having interesting camera setups and not-terrible pricing, were let down by the lacks of a Snapdragon processor and a fingerprint sensor. The XA2 and XA2 Ultra, which were leaked a few days ago, fix that with a Snapdragon 630 and a rear-mounted scanner. Also announced was the budget-oriented Xperia L2, which sports a rear fingerprint sensor as well. 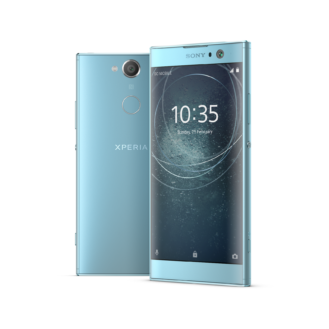 The XA2 sports a Gorilla Glass-topped 5.2" 1080p display, a Snapdragon 630, 3GB of RAM, 32GB of storage with microSD expansion, a 23MP Exmor RS rear camera, a 120-degree wide-angle 8MP front camera, and a 3,300mAh battery. The body features anodized aluminum on the sides and a metallic back panel. Of course, it also has a fingerprint sensor, something its predecessor didn't have, on the back. 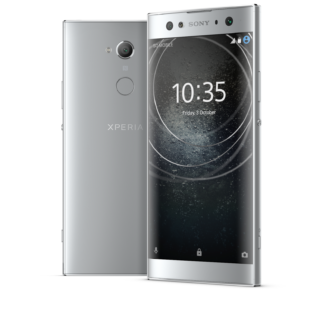 Previous Sony phones were unable to utilize side fingerprint sensors due to a legal issue in the US, but there's no exclusivity for a rear-mounted unit. As you might expect, the XA2 Ultra is a bigger version of the XA2. It gets a 6.0" 1080p display, the same Snapdragon 630, 4GB of RAM, 64GB of storage with microSD expansion, and a larger 3,580mAh cell. The highlight here is the additional 16MP sensor with OIS and front flash alongside the same 8MP selfie cam on the XA2. That's right: this thing has two cameras on the front, and a flash. 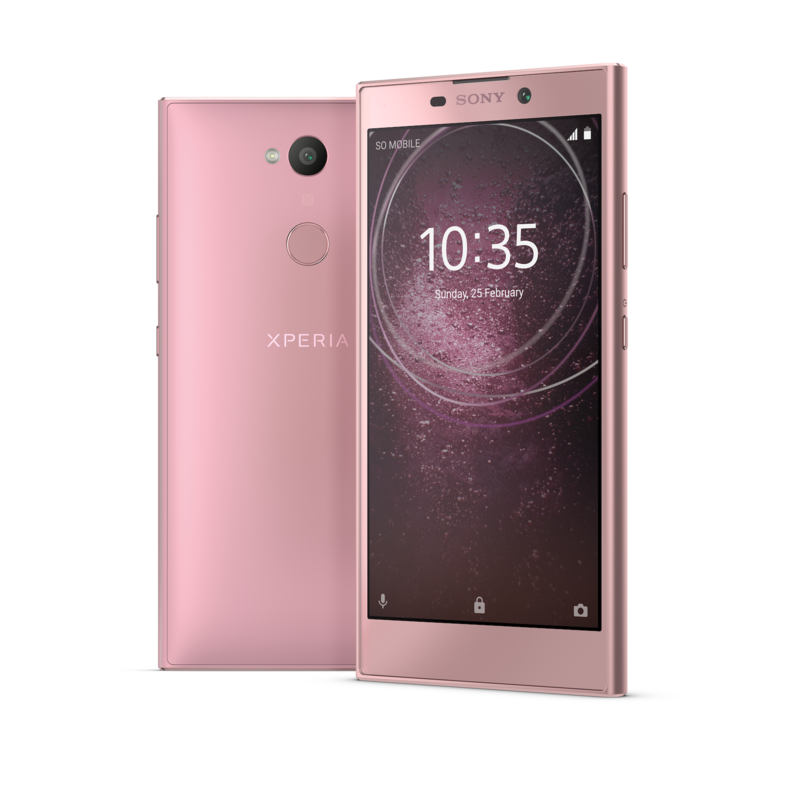 The more downmarket Xperia L2 was also unveiled. It'll have the same 5.5" 720p display and MediaTek MT6737T chipset as its predecessor, but RAM and storage are bumped to 3GB and 32GB, respectively. There's also a microSD slot present. Camera-wise, the L2 has a 13MP unit on the back and the same 8MP wide-angle sensor as the XA2 family up front. The battery makes a giant leap from 2,620mAh in the L1 to 3,300mAh here, which is very impressive. It has the same fingerprint sensor setup as the XA2 phones on the back. The XA2 and XA2 Ultra will launch in February with Android 8.0 Oreo on board. 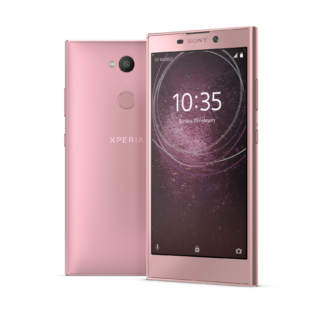 The XA2 will be available in silver, black, blue, and pink, while the XA2 Ultra will come in silver, black, blue, and gold. The L2 will launch later this month with Android 7.1.1 Nougat in black, gold, and pink. All three phones will come in both single-SIM and dual-SIM trim depending on the market. There's no word on pricing at this point. Las Vegas, 8th January 2018, Sony Mobile Communications (“Sony Mobile”) today unveiled Xperia XA2 and Xperia XA2 Ultra - the latest additions to its popular super mid-range line, with Sony camera technology, elegant designs and powerful performance. "